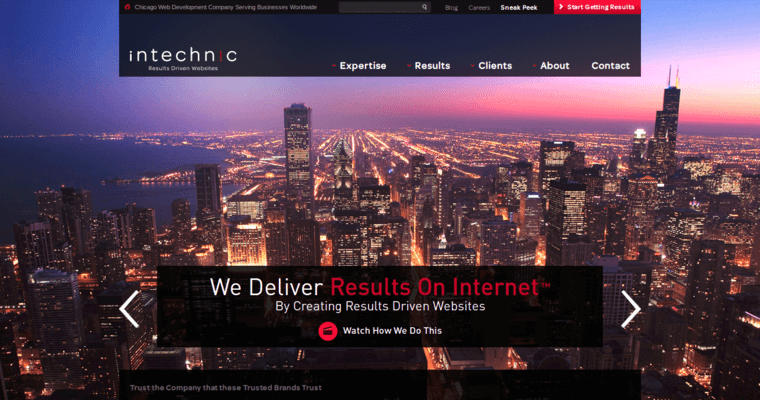 Intechnic is a full service web development agency that takes pride in offering custom designs that are versatile and friendly for business use. The company has been crowned for offering the most compelling designs to most of their clients and their ability to follow client details and instructions has been praised. 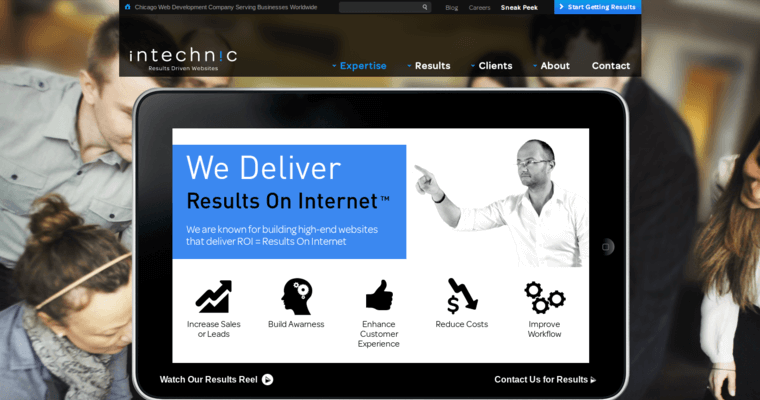 Intechnic offers websites that are easy to access regardless of the type of device that one is using. Their web design services extend to mobile sites and applications, something that has earned them a great reputation for offering the most creative products. 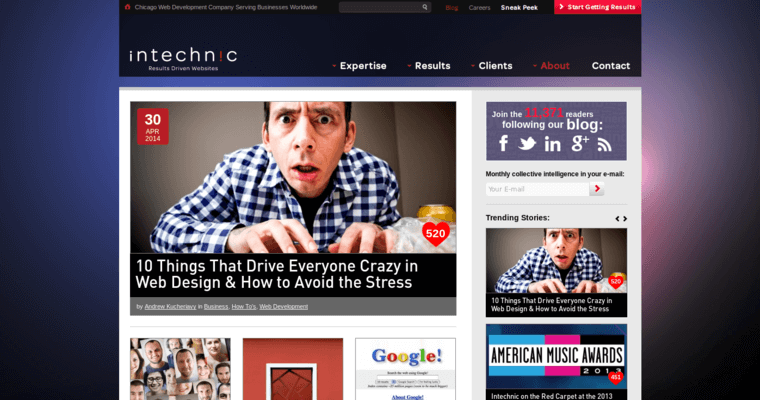 Apart from designing the most compelling websites, Intechnic also offers the best marketing technique to all their clients. They have the most applicable pay per click systems as well as SEO tricks. Intechnic has also invested in analysis of websites performance and checking possible flaws that may hinder seamless work progress. This has enabled them to produce the most versatile websites and applications.